Orange County Medicare - Help and enrollment for Medicare Insurance plans in Orange County, Long Beach, and all of Southern California - Medicare Insurance plans in Orange County, Long Beach and all of California. We offer free advise and help your with your Medicare insurance decisions. We are your Orange County Medicare Insurance Advisors. We will help you by providing free Medicare Insurance quotes, information and advice for the top Medicare Insurance Plans in your area. We will educate you and put you at ease, so you feel comfortable with your Medicare insurance decisions. Call us today, for your free, no obligation consultation. We help by providing caring, unbiased education and support so you can make the best decisions regarding your Medicare Insurance plan. To get you started we have developed this Medicare 101 page compiling useful education about Medicare in Orange County. 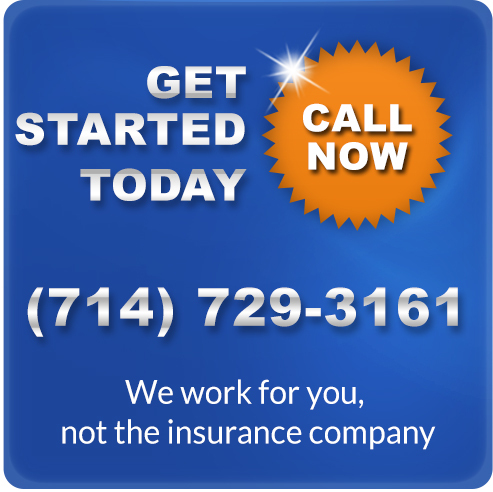 We work with all the major Medicare insurance carriers in Orange County. Our service is provided FREE of charge. We are here to help. Please fill out the form below to get your no obligation free quote. An OCmedicare representative will contact you within 24 hours to answer your questions and help you choose the plan that’s right for you.